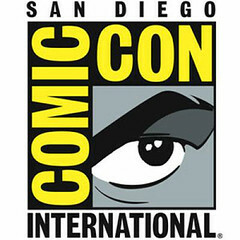 As the anger and sadness generated from the infuriating clustercusses that are ticket sales and hotel reservations for Comic-Con International: San Diego continue to haunt folks shut out this year, those of us lucky enough to attend have to deal with the insanity that is the event itself. That involves making plans for what panels and events to attend, which should include back-up options because it's not likely someone can do everything they would like to. 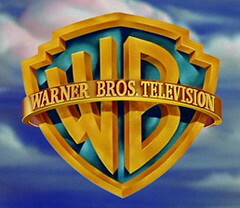 Warner Brothers Television has provided a nice teaser for their convention programming as they reveal what series will have panels and where there will be. Diehard fans of these shows can start filling out their schedule in ink now while the rest of us wait for to see when these are taking place. Kudos to Con staff for responding to the fact that some TV shows outdraw movies and deserve to be in the much larger Hall H.
What panel listed above are you most excited about attending?